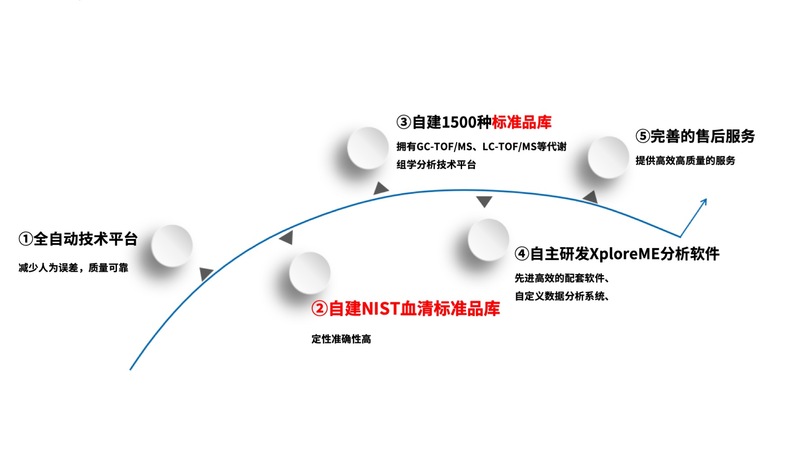 Yunping Qiu, et al. A Distinct Metabolic Signature of Human Colorectal Cancer with Prognostic Potential. Clin Cancer Res, 2014, 20(8): 2136-46. Jinglei Yang, et al. Potential Metabolite Markers of Schizophrenia. Mol Psychiatry, 2013, 18(1): 67-78. Guoxiang Xie, et al. 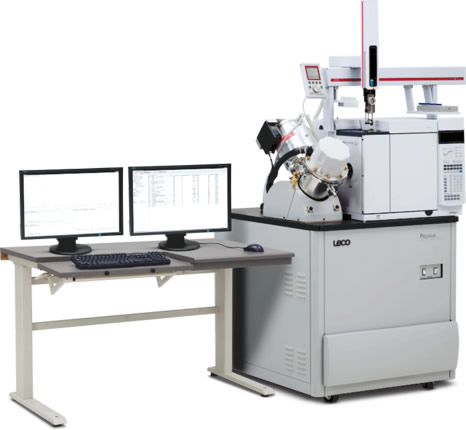 Urine Metabolite Profiling Offers Potential Early Diagnosis of Oral Cancer. 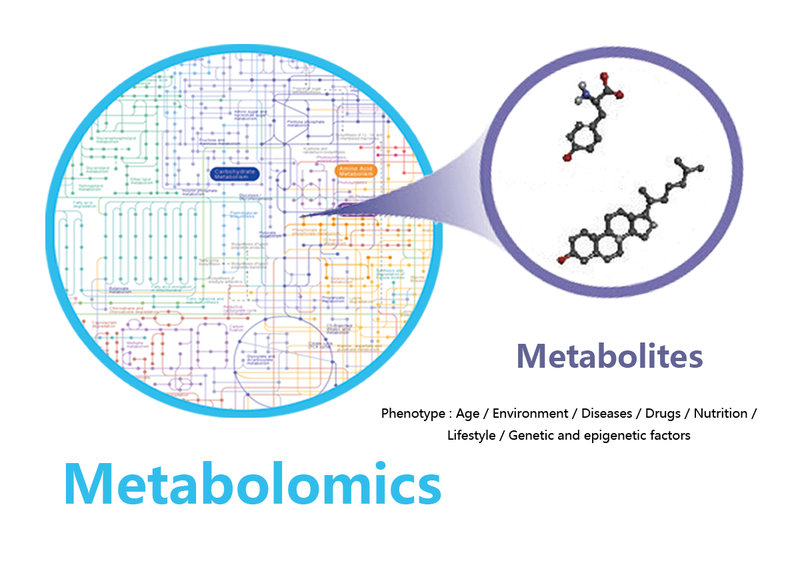 Metabolomics, 2012, 8(2): 220-31. Ying Qi, et al. Urinary metabolite markers of Precocious Puberty. Mol Cell Proteomics, 2012, 11(1): 91-113. Jie Wei, et al. Salivary Metabolite Signatures of Oral Cancer and Leukoplakia. Int. J. Cancer, 2011, 129(9): 2207-217. Tianlu Chen, et al. 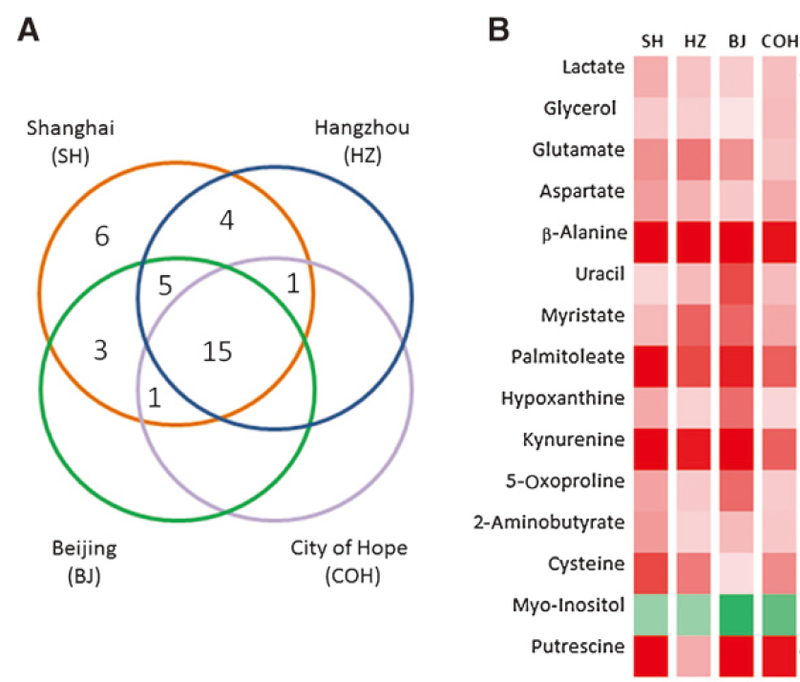 Serum and urine metabolite profiling reveals potential biomarkers of human hepatocellular carcinoma. Mol Cell Proteomics, 2011, 10(7): 3060-75. Wei Sha, et al. Metabolomic Profiling Can Predict Which Humans Will Develop Liver Dysfunction When Deprived of Dietary Choline. FASEB J, 2010, 24(8): 2962-75.